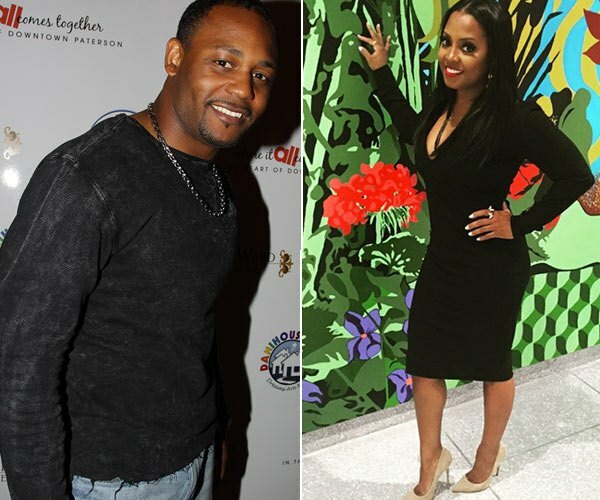 Ex-Pro Baller Ed Hartwell FILES for DIVORCE from Keshia Pulliam.. Claims She CHEATED! 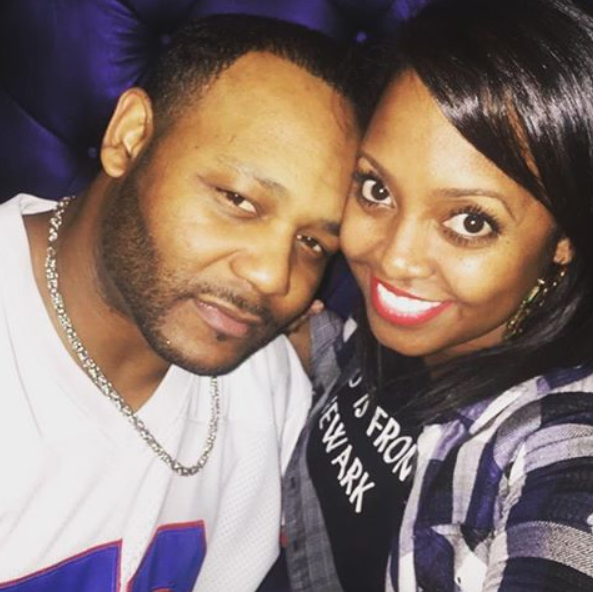 Ex-professional baller, Ed Hartwell, has reportedly filed for a divorce from actress Keshia Knight Pulliam just weeks after the somewhat newlyweds announced their having a baby girl. On Monday, the NFL linebacker filed divorce papers in a Fulton County courthouse under his full name Edgerton Hartwell II and cited irreconcilable differences. 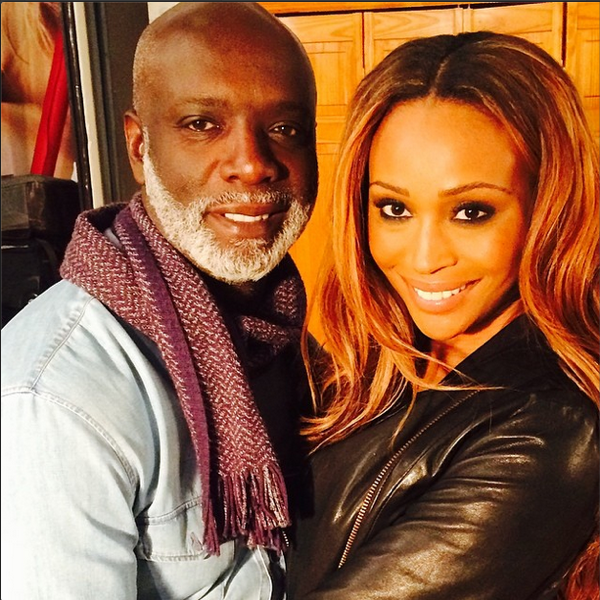 The decision to split comes less than seven months after he and his wife’s surprise New Year’s Eve wedding. 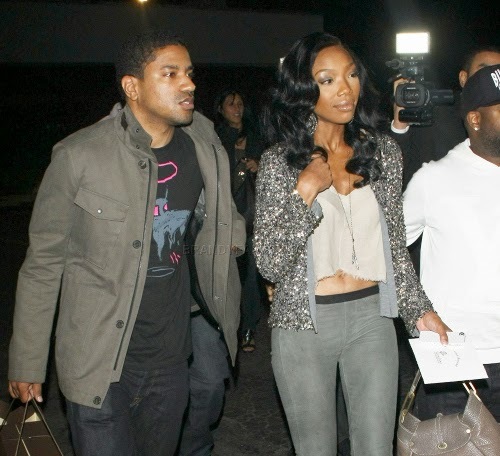 We believe Ed took pointers from Porsha Williams' ex-husband, Kordell Stewart, because he reportedly filed the papers without telling his wife Keshia. Damn! 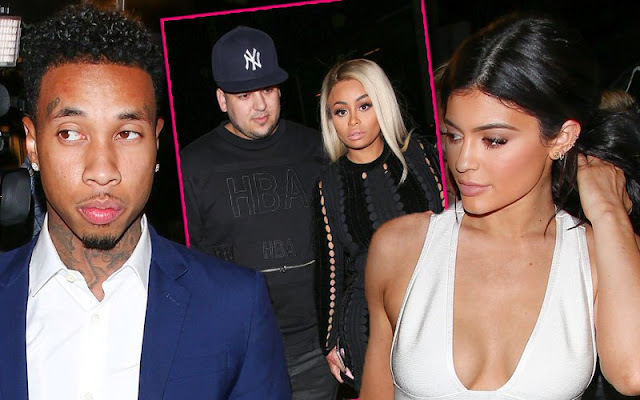 There's also another swirling rumor via the YBF, not only does Ed want to get out of his marriage but he also wants a paternity test for the baby. 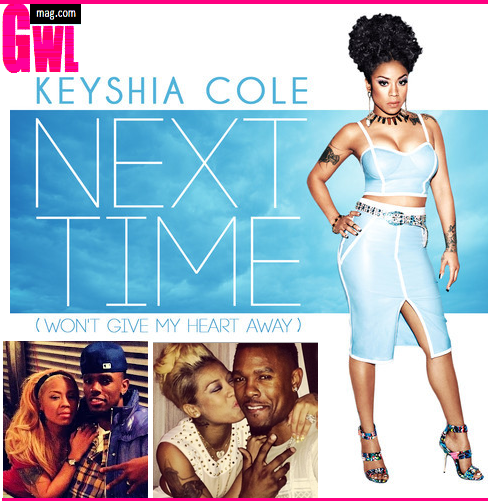 "He believes Keisha was not faithful in their one year of marriage," a close family friend tells Gossipwelove [us]. Karrueche Tran DUMPED Chris Brown Because He Was TEXTING Other Jump Offs?! Sexting or texting, which one is it? A new swirly report claims Karrueche Tran was actually the one to dump her ex-boyfriend Chris Brown because he was allegedly texting other chicks. 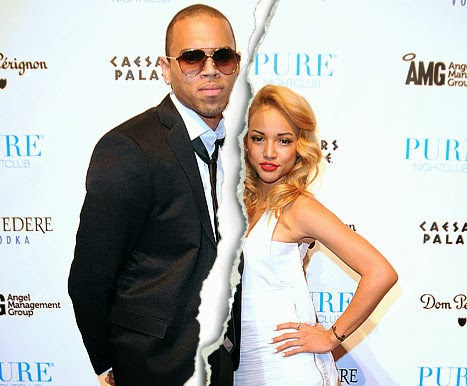 Karrueche Tran Confirms Breakup With Chris Brown: "I'm NOT Dating Anyone!" 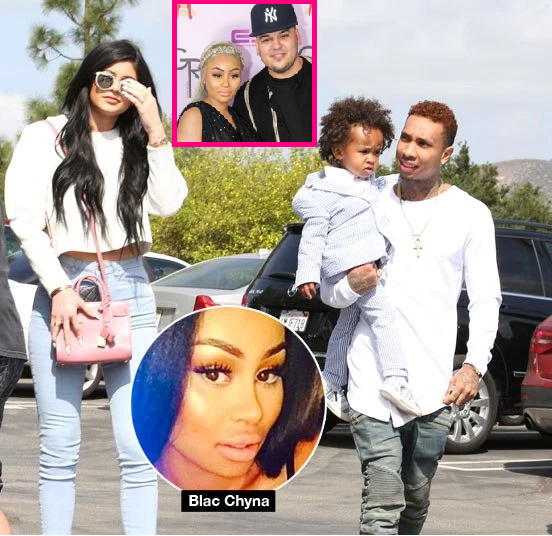 As reports of Chris Brown and Rihanna's secret trysts continued to emerge, the singer's EX-girlfriend, Karrueche Tran, has confirmed she's a single socialite, who is back on the market -- not really looking -- but is open to an eligible young man, eagerly looking to take Breezy's place! 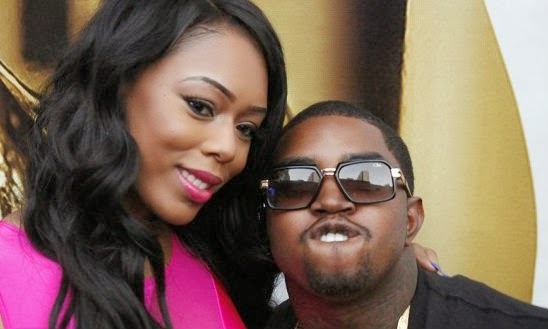 After relocating to Atlanta to be with the rapper last October, former "Basketball Wives: LA" star Bambi Adiz has decided to call it quits with Lil Scrappy, announcing this week via Instagram that she's single. 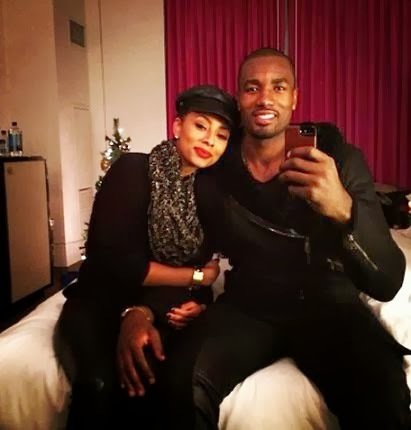 Keri Hilson Confirms Split From NBA Baller Serge Ibaka? Says, "Never Lower Your Standards For Anyone"
In recent reports, Keri Hilson, who has tried to keep her relationship with NBA baller Serge Ibaka private and away from the media, claimed that a relationship without media interference will be a lasting one. 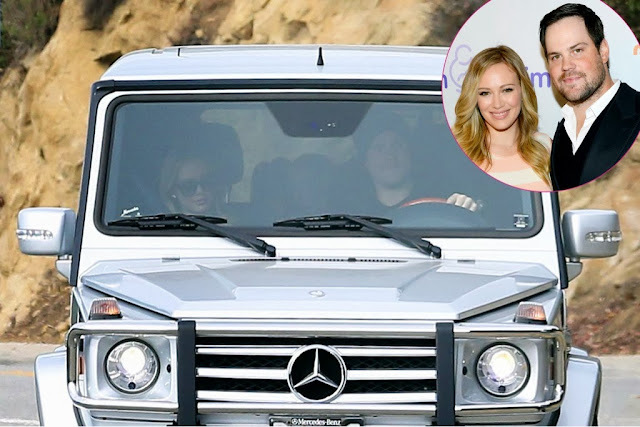 Just two days after announcing their split, actress Hilary Duff and former Hockey player Mike Comrie might be rekindling their relationship or standing by their assertion to "remain great friends."